I remember watching them when I was a kid and my favorite was Simon. :) And now, Nickelodeon brings back everyone’s favorite chipmunk trio. Nickelodeon and Bagdasarian Productions are bringing Alvin, Simon, Theodore, and The Chipettes back to TV screens in the all-new, CG-animated series ALVINNN!!!! and The Chipmunks. Premiering on May 8 at 7:30 PM on Nickelodeon, the new series reunites Janice Karman and Ross Bagdasarian, the duo behind the original 1980s animated series and three blockbuster feature films, and will mark the return of the franchise to television after 20 years. 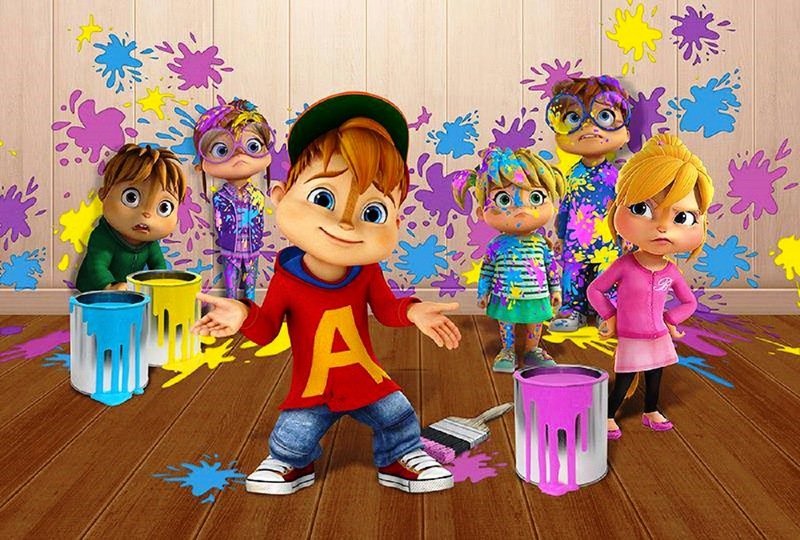 Follow the adventures of Alvin, Simon, Theodore, and The Chipettes as they face growing up in the all-new, CG-animated series ALVINNN!!!! and The Chipmunks. In the half-hour series premiere “Principal Interest”, Alvin is not thrilled about going back to school, that is, until he sees the new principal and develops a crush. Then in “Talking Teddy", Theodore’s new talking-teddy bear is driving Alvin and Simon nuts. The two decide to rewire the bear to follow their instructions. 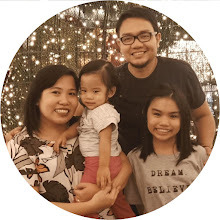 “The Alvin & The Chipmunks franchise is loved by four generations of fans around the world and is a great addition to Nickelodeon’s existing line-up of funny, smart content,” said Jules Borkent, SVP, Global Acquisitions and International Programming, Nickelodeon, Viacom International Media Networks. After the premiere, new episodes of ALVINNN!!! and The Chipmunks will air weekends, starting May 16 at 11:00 AM on Nickelodeon.